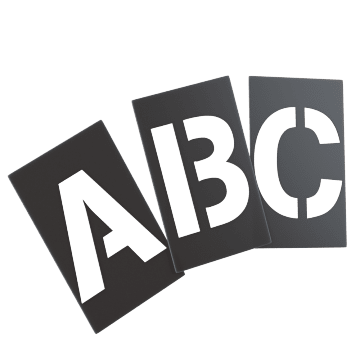 Lock stencils together to create a custom message that is properly aligned and spaced using these interlocking stencil sets. 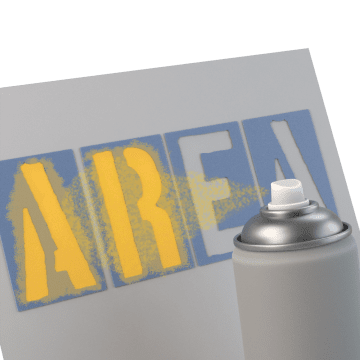 Made of flexible PVC, these stencils can conform to curved surfaces. 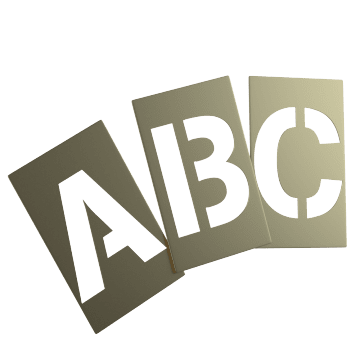 These long-lasting, rigid brass stencils withstand multiple cleanings and can be used in a variety of environments.